Apparently, I said this aloud and not in my head. It wasn’t an all-out request for homemade Irish soda bread, but it was implied, and knowing Fletch the way I do, I bought the buttermilk and made these cute little mini loaves of Irish soda bread with raisins. Funny thing though, Fletch didn’t get any of it! But Sanford did, so really, it all comes down to being in the right place at the right time – like when I’m giving away food. 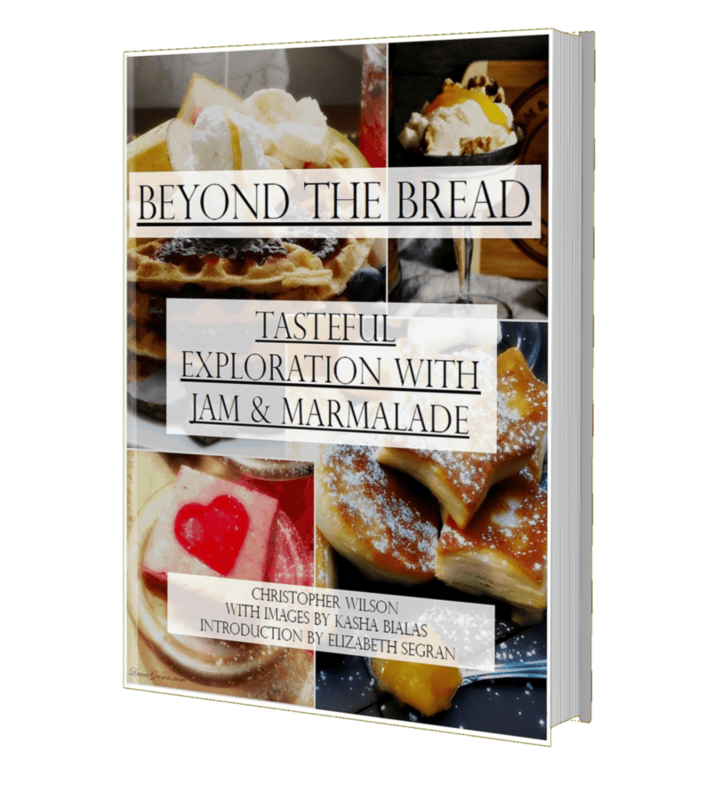 I also needed something to go with that delightful vanilla honey butter I made, and I suggest you do the same. If you’ve never made soda bread before or are simply terrified at the very thought of making homemade bread, please relax. It’s actually easier than making pancakes or muffins. The dough comes together in a jiffy and after a few turns on a floured surface, you can either cut it into smaller buns as I did, or shape into the typical round loaf and bake it off. Either way, I know you’ll impress your family and friends with it. This seasonal favorite can be whipped up in a few minutes. The raisins add a nice hit of sweetness, but sometimes I leave them out and make one large loaf that is perfect for slicing and toasting and dipping into over-medium fried eggs. A large loaf will need to bake for about 45 minutes at 375° but keep an eye on it. Combine dry ingredients in large mixing bowl. Stir in raisins and toss to coat with flour. Add buttermilk and stir with a wooden spoon or spatula until the dough comes together in a shaggy mass. Turn out onto a lightly floured surface and fold it all together a few times, picking up any pieces of dough that fall off and sticking them back onto the ball. Don't worry --- it will not be a perfectly smooth dough. Shape the ball into a 1 1/2" - 2" high round. Cut into 8 or 10 pieces (like a pie) and quickly but gently shape each piece into balls. Again, they will NOT be perfect. It's OK! Arrange them evenly spaced on a parchment lined baking sheet and, using a sharp thin-bladed knife, cut a 1/4"-deep cross into each ball of dough. Why? Because the bread will expand and split wherever the crust is the weakest. If you slice the tops, that's where it will split. Bake the buns in a preheated 375° oven for about 30 minutes or until deep golden brown. Let cool on pan on wire rack. Believe it or not, this bread is best when not served hot out of the oven. Any leftovers can be stored in an airtight container for a several days. Tossing the raisins with the flour first helps keep them separate and evenly distributed throughout the bread. Don’t worry about the dough not being completely smooth and silky. Overworking this type of dough will make the bread very tough so be sure to use a gentle hand. I find this raisin very distracting… like a blemish on your forehead that you didn’t notice until AFTER your school portrait was taken. Have I mentioned that I’m taking a photography course? I’m loving it! I am learning so much about my new camera (which I swear could transport me to the future) and meeting some fantastic people. The instructor is very personable, enthusiastic, and incredibly knowledgeable. If you are local and have the opportunity, the course is offered through SUNY Orange Continuing Ed. I typically share a table (and much chit chat) with Sarah and Kristin. If you have a chance, visit Kristin’s blog. She is a wealth of information about photography, travel, fashion, food and positive energy. I don’t know how these two women find the energy to do everything they do, but WOW! I’m in awe. We have assignments due each week and as a class we critique each other’s photos. I fell in love with these vintage Pyrex bowls that I ‘found’ in my mother’s kitchen cabinets and decided to use them for the assignment on ‘color’. I’ll be posting more photos on Flickr so if you like what you see here, please save and share my page. Also, I’d love some feedback on them. Perhaps you can help me improve my photos? I read this article and found it very interesting, thought it might be something for you. The article is called Soda Bread Knows No Season or Nationality and is located at https://thefarmgirlcooks.com/soda-bread-knows-no-season/. The Name of the Game is Perfection. your photography is great! and that soda bread looks awesome! Thanks! I wonder if oat flour would be a good addition? funny. I had no idea you were taking the photography course but I did mentally note about 3 or 4 posts ago how great your photos have been. Thanks, Elaine! I’m having a blast with it 🙂 Great thing about this bread recipe: it can be cut in half easily so you only have enough for one meal. This is one bread i’ve never made, and strangely I didn’t know it was made with “soda” and not yeast. Never dawned on me. HA Grey Moment! 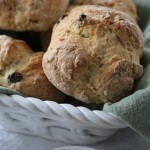 Pingback: Irish Soda Bread | What's On the Stove?